Santa Fe Sport trim. EPA 27 MPG Hwy/20 MPG City! Bluetooth, CD Player, iPod/MP3 Input, Aluminum Wheels, Satellite Radio. READ MORE! Satellite Radio, iPod/MP3 Input, Bluetooth, CD Player, Aluminum Wheels Rear Spoiler, MP3 Player, Privacy Glass, Keyless Entry, Steering Wheel Controls. Edmunds.com's review says "The Santa Fe Sport's front seats are supportive for long drives, and rear seat passengers will enjoy a sense of spaciousness missing in most competitive compact crossovers, especially when a third rear seat passenger is added.". 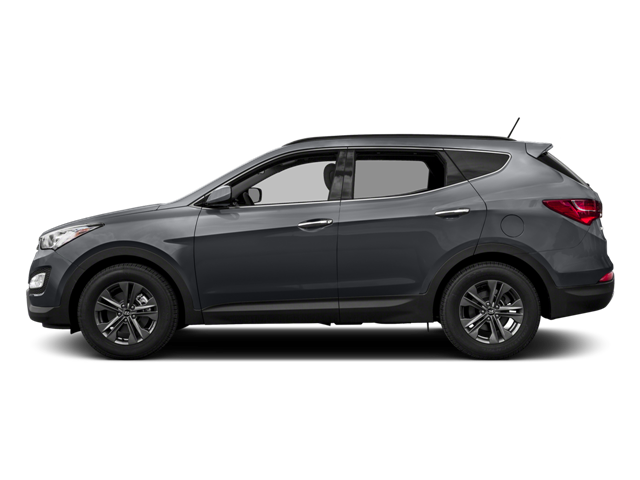 Hello, I would like more information about the 2016 Hyundai Santa Fe Sport, stock# B5113. Hello, I would like to see more pictures of the 2016 Hyundai Santa Fe Sport, stock# B5113.